Apply Now: Announcing Mango/NMRT’s Professional Development Grant 2017. If you know Mango (and if you don’t, hi! 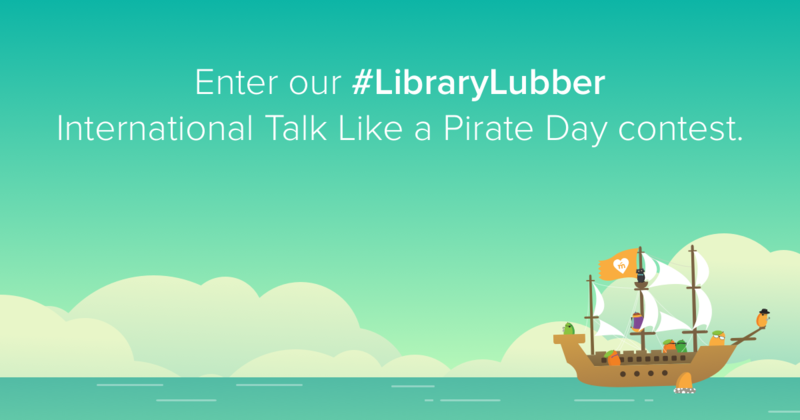 ), you know that we love our librarians. Even more importantly, we believe in librarians. We could go on about the reasons why, but chief among them is that librarians are in perfect step with Mango’s mission to enrich lives with language and culture. Behind the design: Somali and Hmong Manguitos. We’re excited to provide a behind-the-scenes look into what exactly goes into the illustrations and designs that you see in our course imagery. 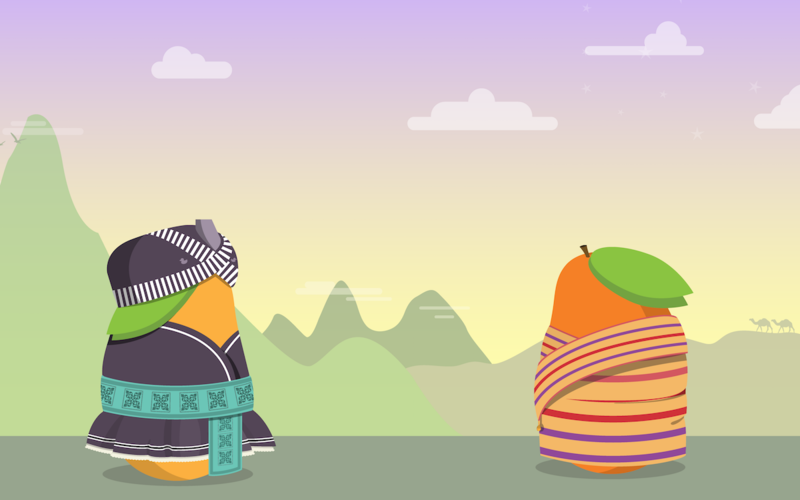 Read on to hear directly from one of our designers about how he chose the style and colors for our two newest Manguitos: Somali and Hmong. 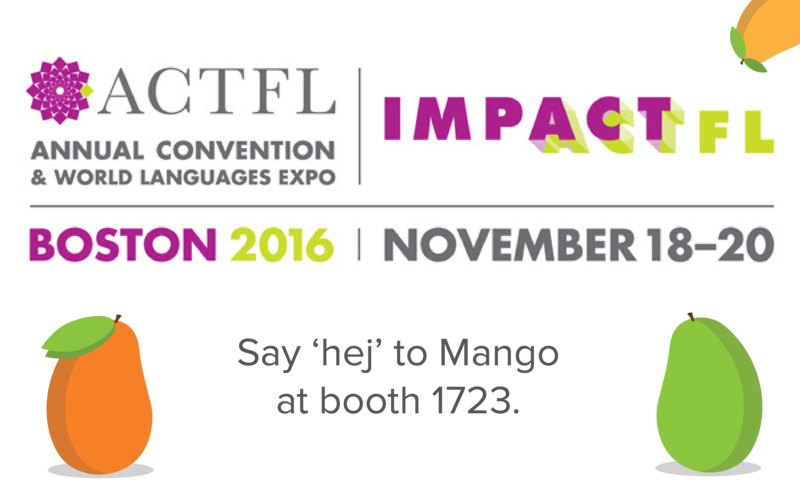 Here's why you don't want to miss Mango at ACTFL 2016. This November, Mango Languages will be heading to Boston to attend the American Council on the Teaching of Foreign Languages (ACTFL) Conference and World Languages Expo. 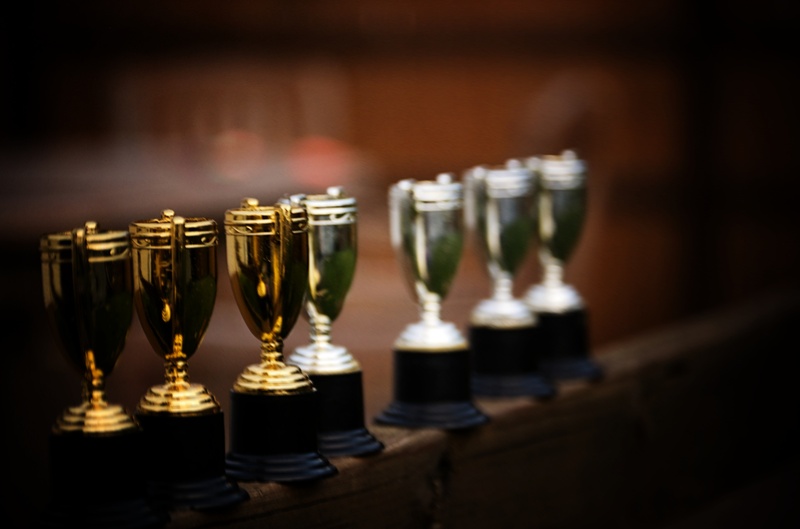 There will be a wide variety of presentations, workshops, breakout sessions - you name it! There’s one presentation in particular that we’re excited about. Mango’s latest course: English for Somali speakers. Mango’s catalogue of English course offerings is growing once again! 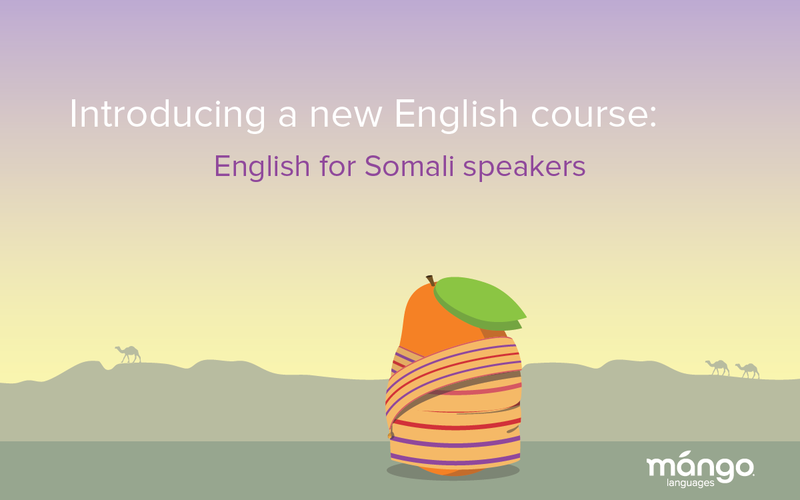 This time, we’re adding Somali to our fleet of courses for non-English speakers. Designed to provide Somali speakers with all the tools they need to learn useful vocabulary, practice grammar, and perfect pronunciation, this new course is a must-have for native Somali speakers learning English. 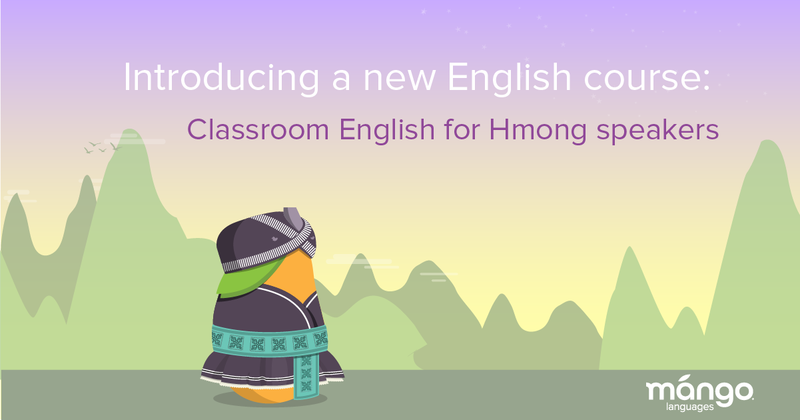 Mango's latest course: Classroom English for Hmong speakers. Whenever one course closes, another one opens. When it comes to developing the latest in-demand course, that’s the Mango philosophy. What’s the newest course to come out of Mango? 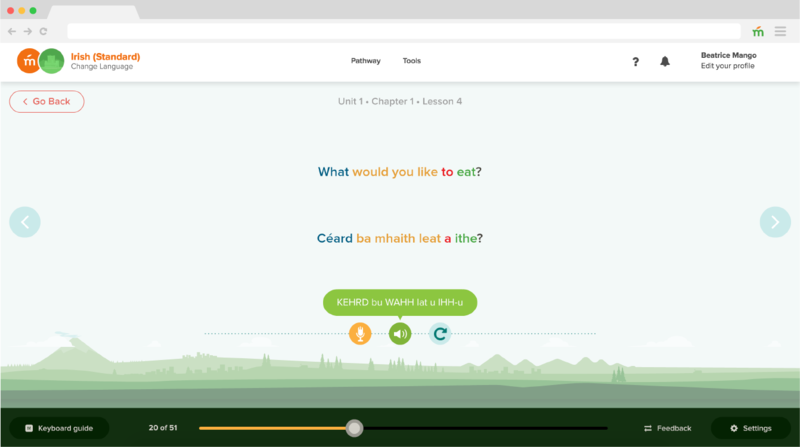 Classroom English for Hmong speakers. 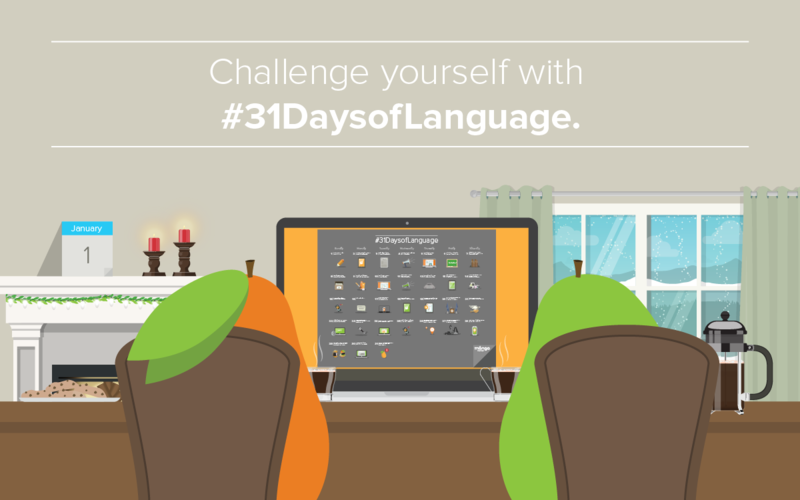 How to use Mango Conversations: Tips from one of Mango's linguists. 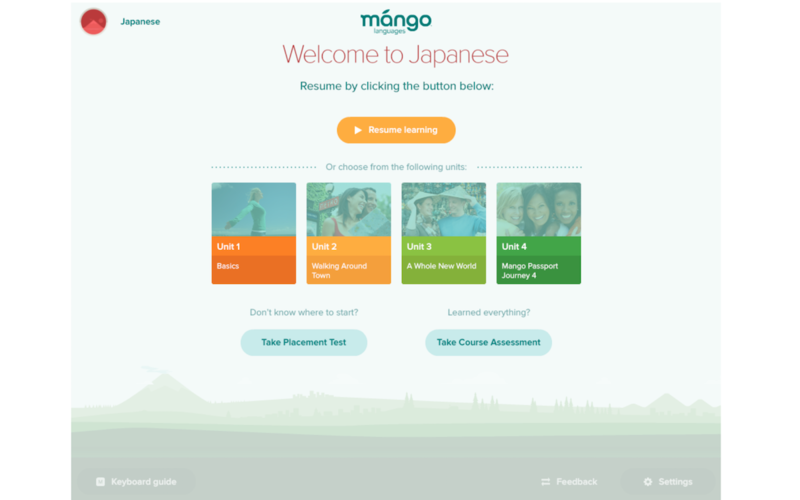 Mango Languages uses its own unique methodology to teach languages and here are some tips for how to get the most of it from one of our very own linguists: Lilia! 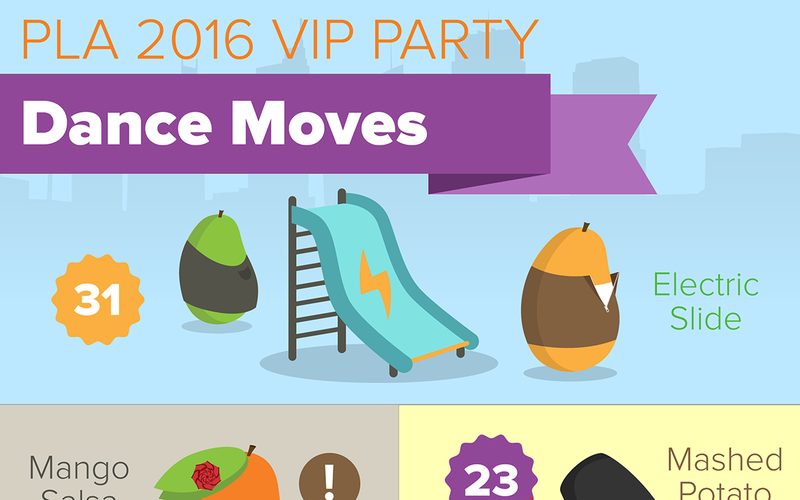 A few short weeks ago, Mango threw a big, blowout bash for all of our librarian friends who were attending the PLA 2016 Conference in Denver, CO. We took over Ophelia's Electric Soapbox for the evening, and it was truly a night to remember. Dropping sweet beats from the stage was the one and only DJ Kevin "Professor Pop" King from Kalamazoo Public Library. Over 500 librarians/party animals joined us over the course of the evening; they boogied, we hustled, and together we all broke it down on the dance floor.